N.W.P.C.C is a family owned and operated company since 1979. 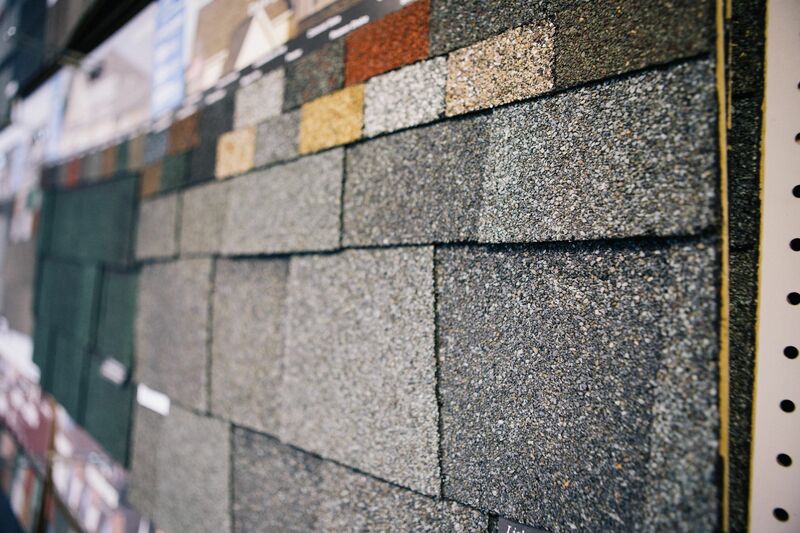 We are dedicated to quality craftsmanship and precision detail. Custom work is an integral part of our business. We can help you design your next project or design it for you. We have three decades experience doing so. If you can dream it we can build it! We have a large array of services that we provide. Your dreams are our creations. We provide FREE estimates and will work with your budget to accomplish your project. N.W.P.C.C strives to keep communication, budget and quality as our top priorities on every job. Concrete is meant to last and that is what we do – provide you with products to last. We look forward to working with you on your next project. We have the tools and will travel. No job is too big or too small! It’s Your Decision Make It Precision! 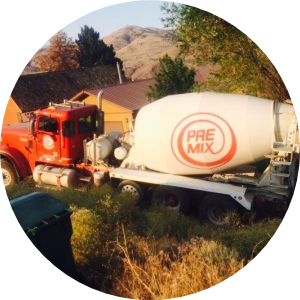 Let Northwest Precision Concrete & Construction Co. take care of your construction project. 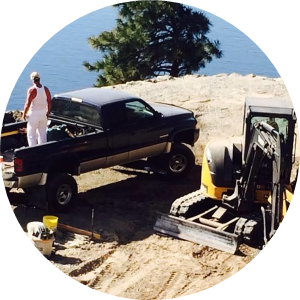 Our Wenatchee general contractor is the best in the business and will not disappoint. Give us a call today. 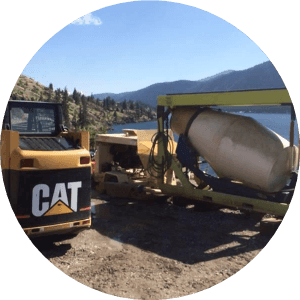 When you need quality installation or repair work, look no further than Northwest Precision Concrete & Construction Co. As a skilled, licensed, and insured general contractor in Wenatchee, Northwest Precision Concrete & Construction Co. is at your service for projects large and small. From quick household fixes to major property renovations, Northwest Precision Concrete & Construction Co. provides thorough, efficient service every step of the way. All you have to do is sit back, relax, and enjoy the end results.